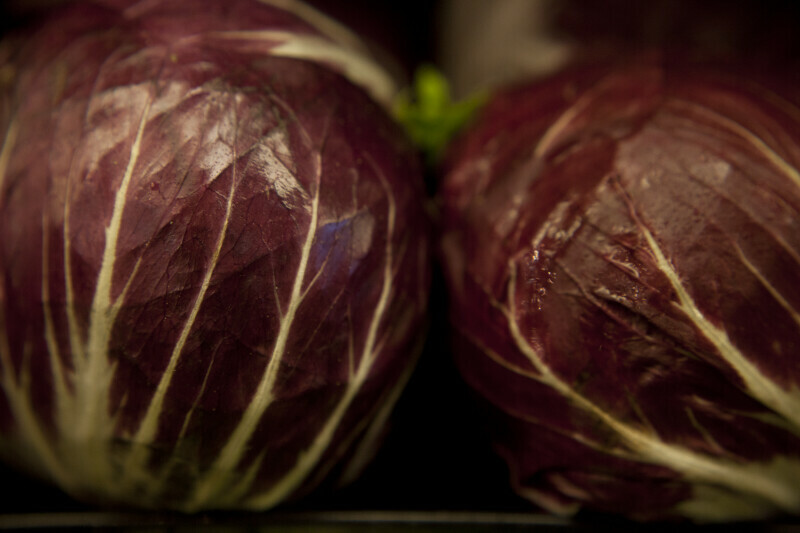 Red cabbage is rich in nutrients and has a great robust flavor. The red coloring comes from its high concentration of anthocyanin polyphenols. WARNING: You are about to download a 34.9 MB TIFF!